I head the firm’s Property Group with my colleague, Sue Maxwell. I have over 20 years experience in property law. My specialisations include acquisitions and disposals of commercial and retail properties, and commercial and retail leasing. I have expertise in structuring contracts for new projects and re-developments, strata titled developments, and property matters involving freehold and other tenure whether it be leasehold, deed of grant on trust, reserves or trustee leases. My specialisation in church and not-for-profit property law has given me an understanding of the key players, complex relationships and management structures within different church and not-for-profit organisations. This provides me with insight on how to navigate these projects across the line. I have also learned how to protect and manage the relationships and reputations of these clients. I have expertise advising Aged Care & Retirement Living operators throughout all stages of the village, from initial planning and structuring, development, tendering, contracting, registration and resident agreements. Once established, I provide on-going support and guidance on compliance and the increasingly complex regulations as well as alternative models for seniors living. I believe in freeing my clients from risk as much as possible while ensuring their projects move forward efficiently. My aim is to give clients control of their projects by making certain that all their rights, responsibilities and opportunities under the law fully capitalised on. Aaron is a Queensland Law Society Accredited Specialist in Property Law. 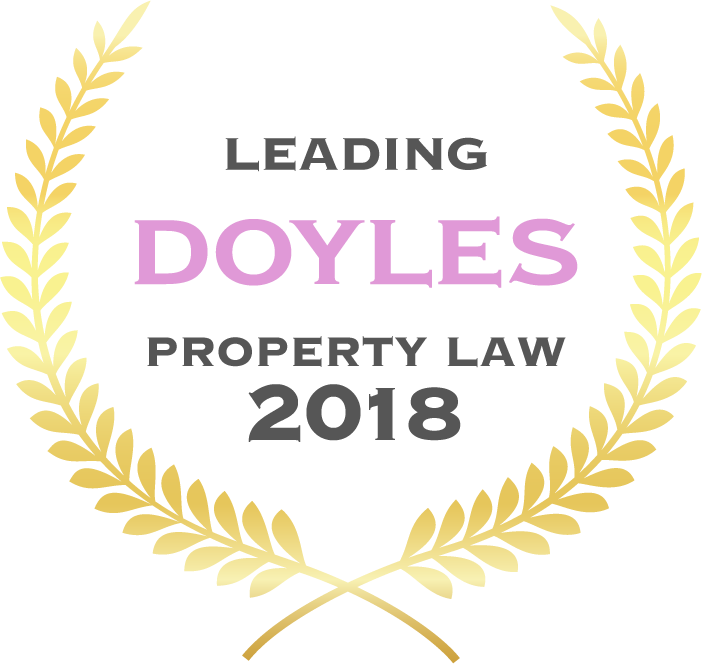 He was named by Best Lawyers Australia for Real Property Law in their 2016-2018 listings. 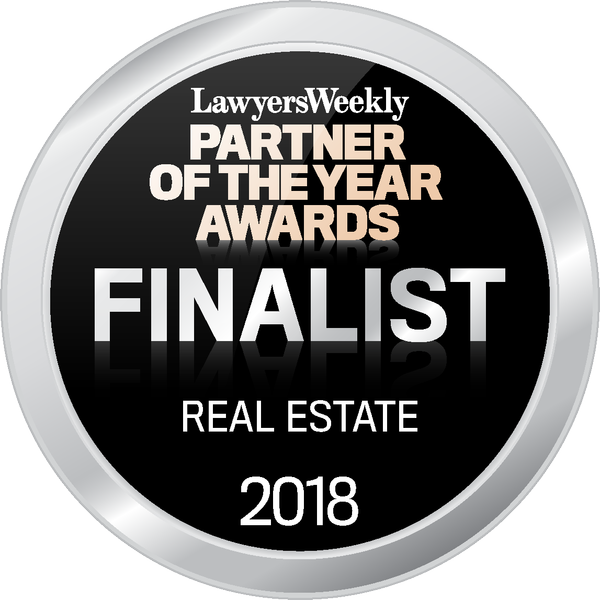 He was listed in the 2018 Doyle’s Guide as a ‘Leading Property & Real Estate Lawyer, Queensland, and nominated as a Finalist in the Lawyers Weekly, Partner of the Year Awards in 2018. My clients include property developers, business owners, property investors, landlords and tenants, large not-for-profit organisations, churches, retirement village operators, property owners and individuals. 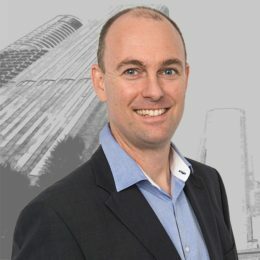 Having partnered with not-for-profit clients for nearly 20 years working to find better solutions to the unique challenges these organisations face, I have developed expertise in relation to their property issues. I provide advice to a number of church-based organisations in the health, retirement, and the aged care and community sectors. I hold a Master of Laws from the Queensland University of Technology and a Bachelor of Commerce from the University of Queensland. I am a Queensland Law Society Accredited Specialist in Property Law. I was admitted in 1997 after completing my Articles of Clerkship. I am a member of the Property Council of Australia, Urban Development Institute of Australia (Qld) and Queensland Law Society Inc.